someone please become the leader!!! I can't claim much more experience with Ayurveda than you do, but I have been approaching it by way of my yoga practice and trainings and by my connection with a wellness clinic that encourages nutritional mindfulness over prescription medications as the way to healing. 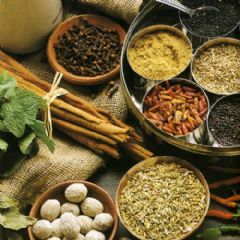 I would love to learn more about Ayurveda practices. I am so green on the subject I would hurt the group rather than help otherwise I'd be on it!